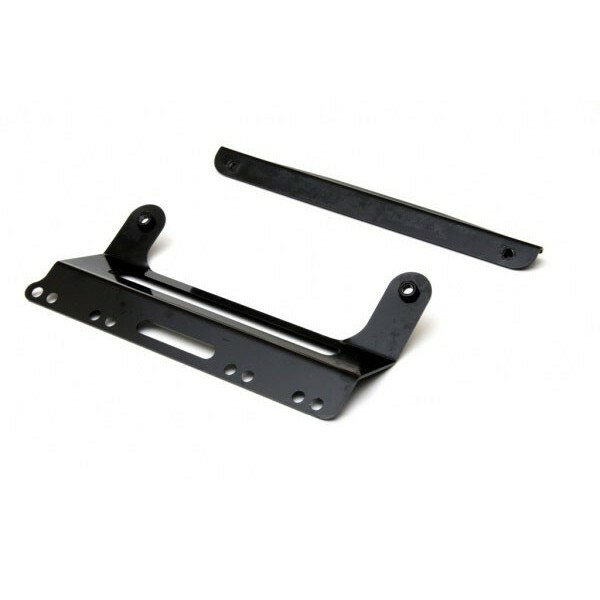 When combined with the Cusco Rear Subframe Brace (p/n 673 487) this bracket kit from Cusco makes installation of an OEM 2006 Subaru STi diffuser a really easy task! STI Diffuser and Cusco subframe brace are sold separately. 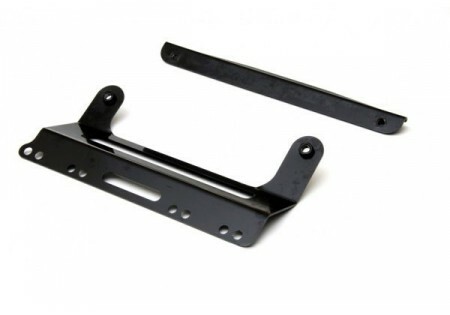 Cusco bracket kit is used to install an OEM 2006 Sti Diffuser onto a 2005 or older Impreza. Must be used with 673 487 A.